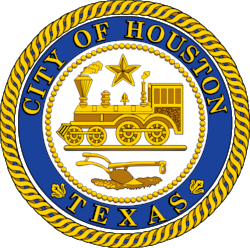 Houston City Council has expanded the Houston BCycle program, growing the bike share program from 66 to 97 stations and from 430 to 767 bikes. The $300,000 expansion, which will be paid for with federal grant funds, would add stations near Texas Southern University, the University of Houston and UH-Downtown for the first time, and also would add stations to portions of the Inner Loop not currently served. Many council members praised the program. Councilman Dwight Boykins was the lone no vote, saying "Midtown is not all of District D." Boykins' concern is that the program has failed to reach less affluent parts of his south Houston district.